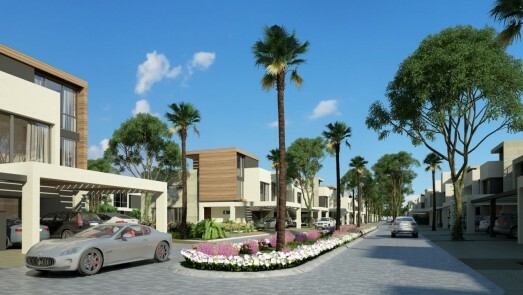 FAYA consists of a total of 132 Townhomes made up of twenty-eight four-unit clusters and four five-unit clusters. 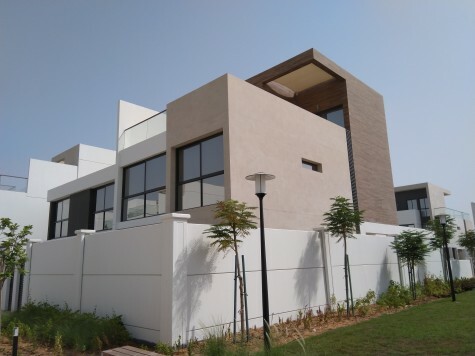 In addition to its prestigious location, the project features modern and contemporary architecture with an efficient and intelligent design that maximizes the value of living space. 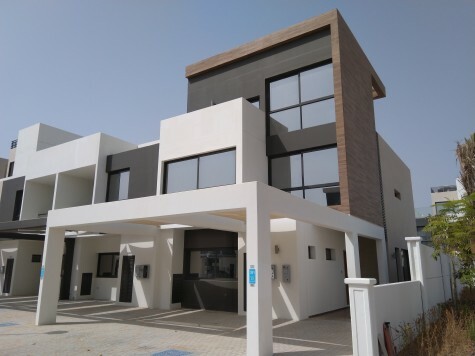 FAYA is the fourth phase of the well-established and mature Bloom Gardens community and handed over in 2018.